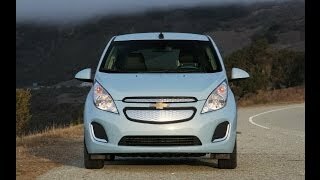 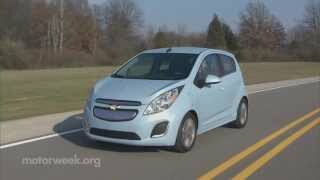 Chevrolet had unveiled the 2014 Chevrolet Spark EV at the 2012 LA Auto Show. 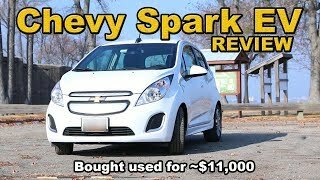 Packed with smart performance and connectivity technologies into an affordable five-door urban mini car, the Chevrolet Spark EV will be priced under $25,000 with tax incentives. 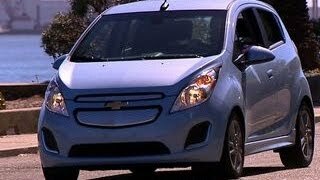 Spark EV is expected to have among the best EV battery range in its segment and be the first electric vehicle to offer SAE Combo DC Fast Charging capability, enabling the Spark EV to reach 80-percent battery charge in just 20 minutes.